The Winged C 6N1P is similar to the 6DJ8 except it requires a higher heater current. It can be a suitable replacement for 6DJ8 / 6922 variants. Please check with the equipment manufacturer before substitution. 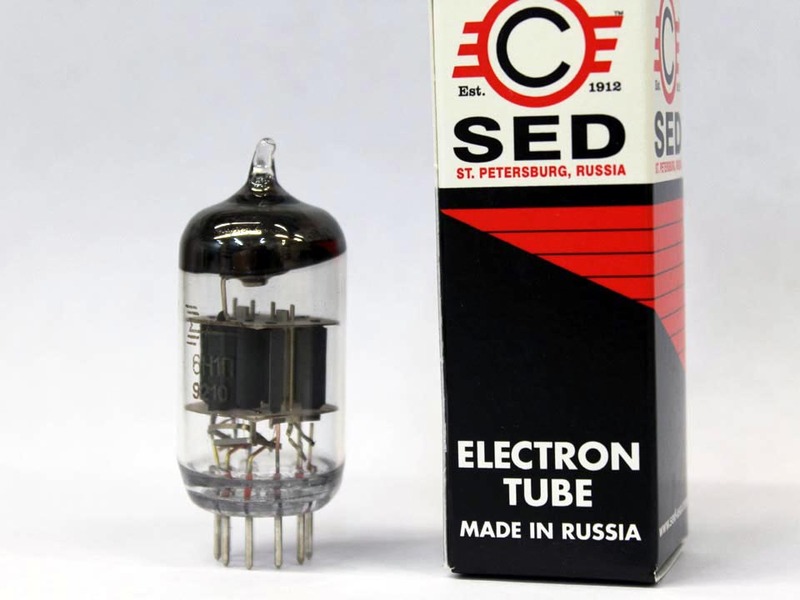 These tubes were purchased from the North American SED distributor 15+ years ago. This tube does appear to be manufactured by Voskhod. 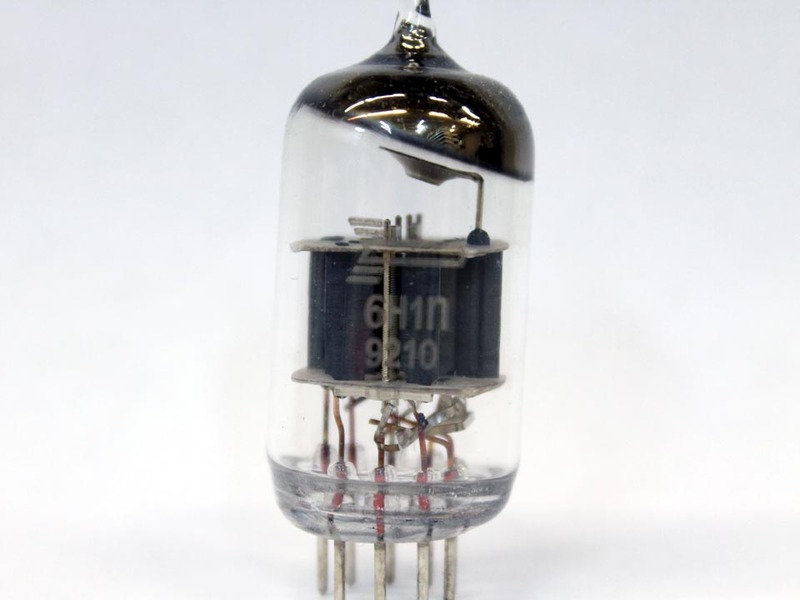 As far as I'm aware, SED never manufactured a 6N1P.